The Iglesia de San Lucas, constructed as a Spanish missionary in 1730, is an excellent place to get a feel for the history of Cabo. The church has barely been renovated over the past few centuries, and so still stands as an authentic relic to traditional Mexican architecture. Located near the Cabo San Lucas country club, this Museum houses artifacts dating back to the 1700’s, such as journals by conquistador Hernan Cortez. It also specializes in the collection of fossils found in the surrounding Sierra de la Laguna mountain range. Adorning the outside of the Museum is a massive whale skeleton. This retreat offers a number of galleries in which to view works by local artists. If you want to purchase pieces, many, if not all are available for you take home as a cultural keepsake. After browsing the collection, head over to the Guaycuras restaurant on the premises and watch the sunset over a refreshing margarita. Oh, and of course don’t forget to visit the Hotel California while you’re there! Originally erected in the 1840’s as a refuge for Americans during the Mexican-American War, the Casa de la Cultura is now a hot spot for live local music. Situated away from the city, it also offers a nice get away from the congestion of tourists and city-dwellers. 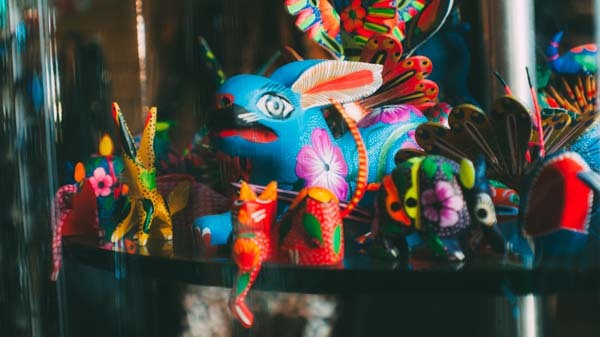 Once you’re in Cabo, keep an eye for upcoming performances at the Casa de la Cultura. Think of it as the rowdy little brother to the Casa de la Cultura. Located in the midst of other bars and nightclubs, Las Varitas is ideal for the culturally minded party goer. The venue is a popular spot for locals and generally has high-energy Mexican rock and brass-based “banda” acts performing. 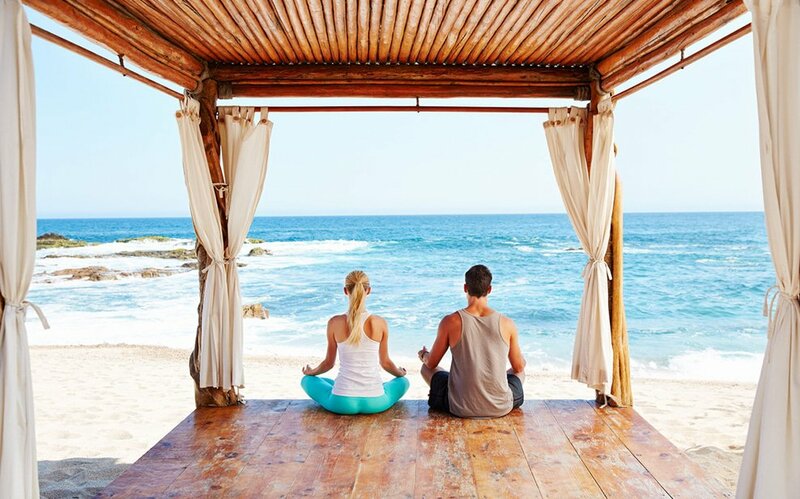 Perhaps not the scene for everyone, however for those to whom it does appeal, it should stand as one of the memorable occasions from your trip to Cabo. 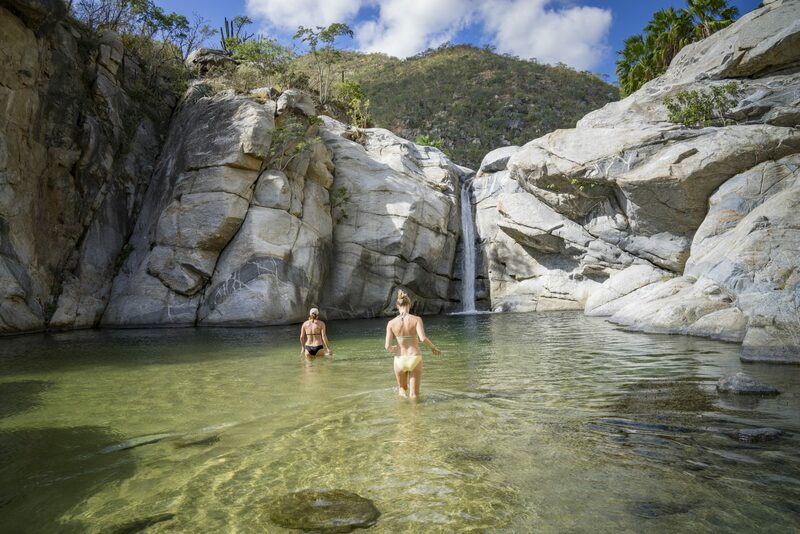 If an outdoor adventure is more your style, a tour is an excellent way to encounter the rugged Mexican wilderness around Cabo. You can travel out to ancient rock paintings in the desert and then head through El Tule Canyon to ride camels in the desert. You can also forgo the four-legged transport and simply hike on your own two feet through forests to the ancient “Lake of San Lazaro” as well as other ancient rock paintings, some dating almost 7000 years ago. Or take a Jeep tour during which, depending on the season, you can stop and pick some fresh mango or guava. Even if it seems at first glance that Cabo is all tourist traps, Cabo resorts, and parties, if you give the city a double take you can see the wealth of cultural happenings that abound. Give all of these places a visit and you’ll return from your vacation with more than a just tan, but a real appreciation for Mexico culture and tradition as well.